An 8-bit soundbox app featuring some of the best sound effects from retro video games, made with LSDJ. Relive the excitement of every beep and blast! Try your hand at mixing and mashing these classic sounds together. 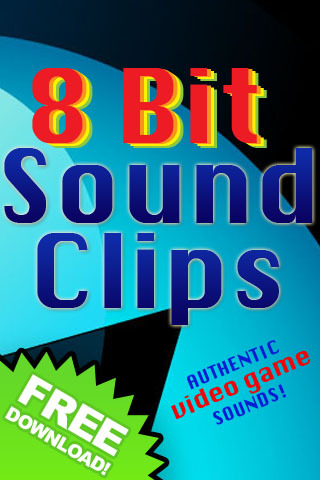 Coming soon…clips featuring Atari, commodore, NES and more! Stay tuned for that. Still the sounds here are second to none! Fun & Free Truth or Dare!